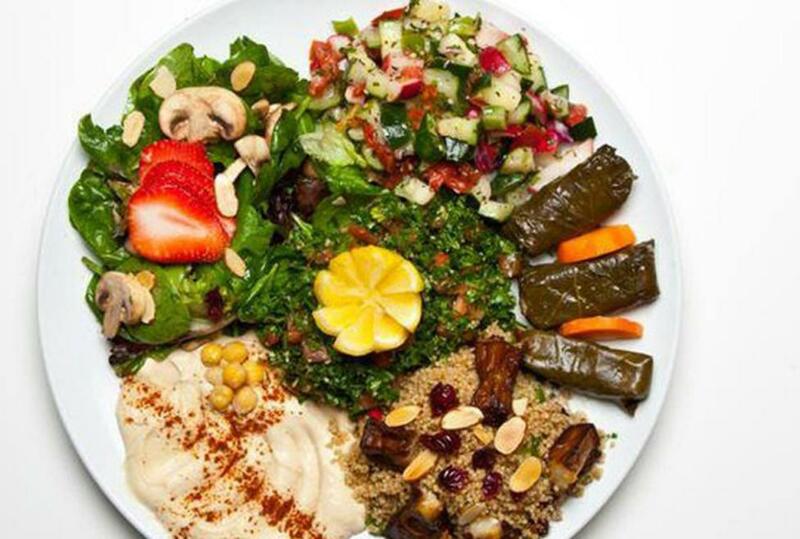 Andalous Mediterranean Grill features delicious, flavorful cuisine from a variety of regions. Their family recipes include fresh fruits, vegetables, meat, seafood and poultry dishes. Enjoy a menu that is brimming with gourmet Mediterranean delights and contains many healthy entrées and salads. A beautiful food line allows guests to select their meal exactly the way they like it. Another location in Arlington is opening soon.